Leisure property specialists Davis Coffer Lyons’ Development & London Estates Leasing team has expanded with the appointment of Cesca Hawes, who has joined the team headed up by Tracey Mills. 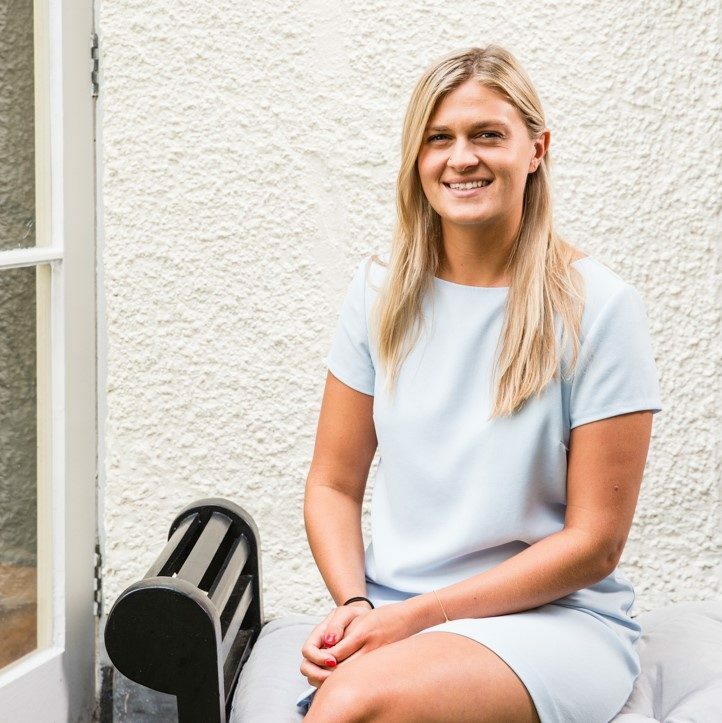 Cesca joins from the Leisure Agency team at Harper Dennis Hobbs where she acted for a wide variety of some of the best up and coming cafes, bars and restaurants. Using her passion for eating out and trying new restaurants, she developed some great relationships with exciting new operators including the likes of Fanny’s Kebabs, Bar Douro and Lundenwic. Her experience also extended to lease advisory focusing on Central London. At Davis Coffer Lyons Cesca will work with several of the team’s prestigious clients and projects. Such clients include Grosvenor, Shaftesbury, British Land, and TH Real Estate.